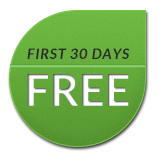 A revolutionary way to quickly and easily manage employee attendance. With Timesly, workers clock in and out by snapping a photo. 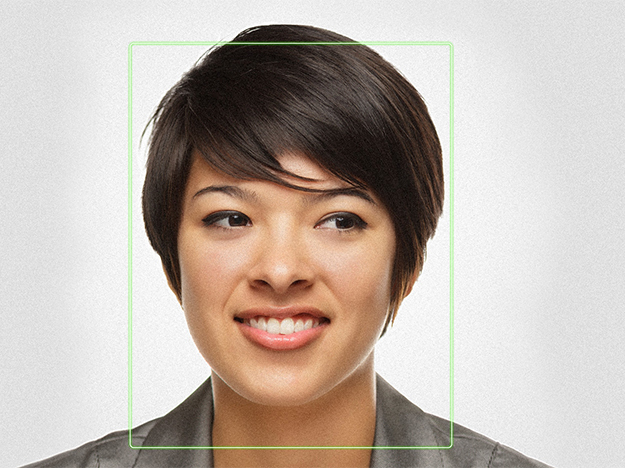 Say hello to the first face detection-powered attendance solution. Timesly for iPad transforms the way your employees check in and out of work and makes reconciling attendance records a breeze. This is the 21st century answer to attendance management. Timesly gives you the opportunity to connect with your employees from the second they walk in the door. Starting the work day with Timesly is as easy as touching the screen and smiling at the camera. Thanks to our Facecheck technology, buddy punching is a thing of the past. Photographs are securely stored so you can be sure the person clocking in isn't punching in for someone else. As a manager, the MyTimesly portal puts you in control of your organization's data. Create employee profiles, review timesheets and export records to payroll, all from a single interface. MyTimesly is your mission control. More than one location? No problem. With the MyTimesly portal, manage multiple Timesly iPad time clocks from a single access point. All of your valuable information is securely archived in our cloud servers. Timesly has something for everyone. Whether you have a small workforce or a large team spread across many locations, Timesly has something for you. Add as many devices as you need; pricing is based on the number of employees using the solution. You pay one flat rate for employee attendance management, analytics, and the easiest system for reconciling timesheets you'll ever use. It's as simple as that. Timesly has transformed the traditional time clock into something remarkable. Connect with your employees by sending personal messages when they clock in or out, reach them via email or deliver text messages directly to their phones. Reconcile timesheets automatically or with a single click. Set alerts for employee overtime benchmarks. Much more than a time clock, Timesly will soon become a valued member of your human resources staff. ©2019 Mad Development Co. All Rights Reserved.